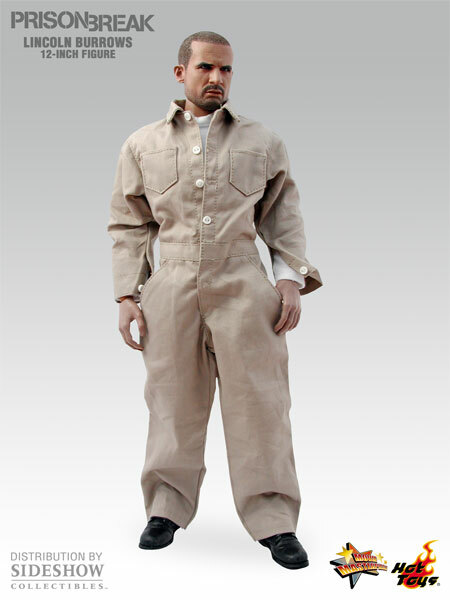 Hot Toys and Sideshow are proud to bring you figures based on the hit FOX Television show, Prison Break! Prison Break tells the story of two brothers and their determination to save one another. Sure that his brother Lincoln Burrows has been wrongly convicted for the murder of the Vice President's brother, Michael Scofield attempts an impossible bank robbery to get himself incarcerated in Fox River State Penitentiary, joining Burrows on the inside. 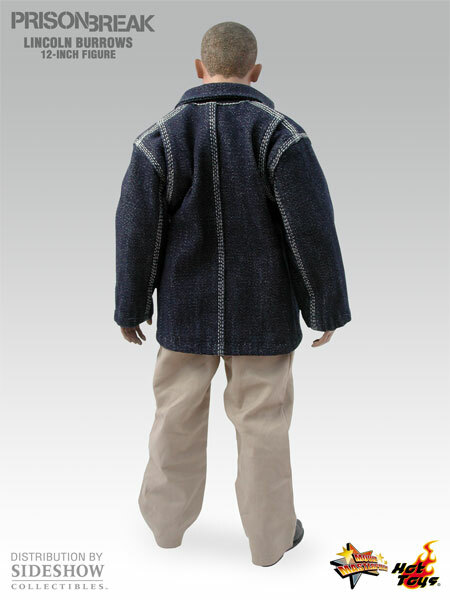 With an intricate tattoo of the penitentiary's blueprints covering his upper body, Scofield devises an elaborate escape plan to save his brother from death row. 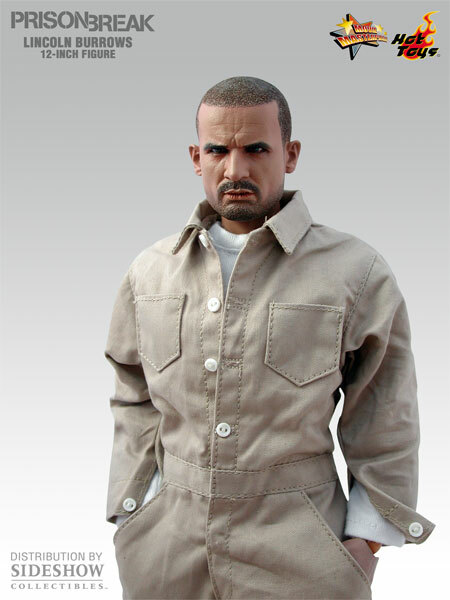 The Lincoln Burrows collectible 12-inch figure features an authentic Dominic Purcell likeness, a detailed costume featuring his street clothing, and a display base complete with the Prison Break logo. TM & (c) 2007 FOX and its related entities. All Rights Reserved.